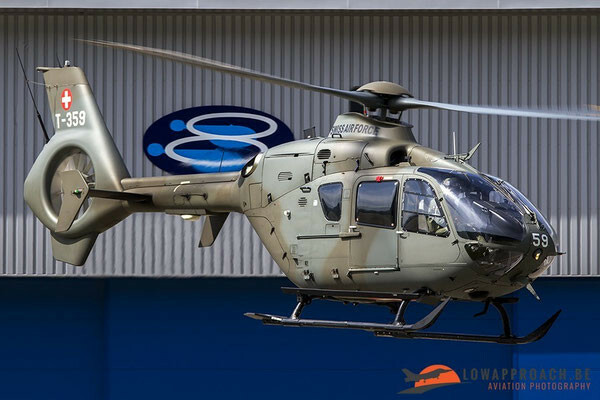 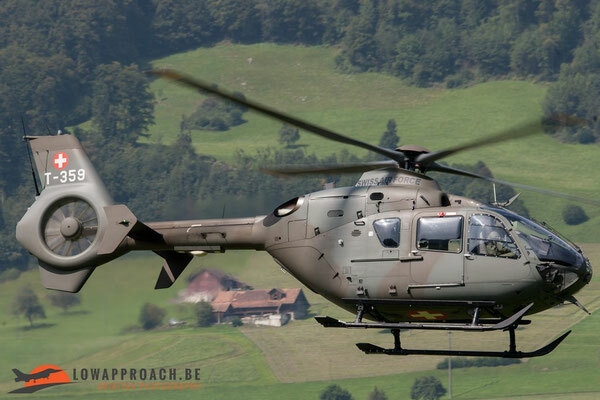 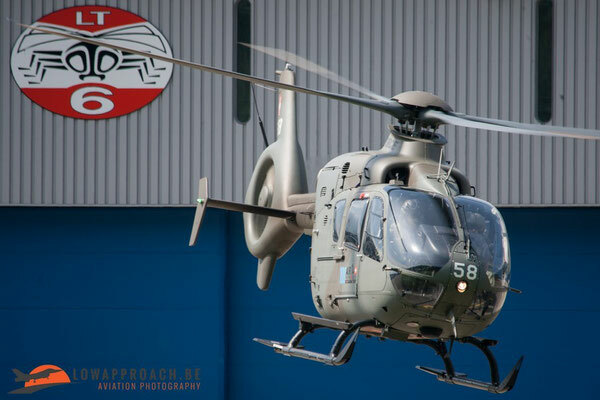 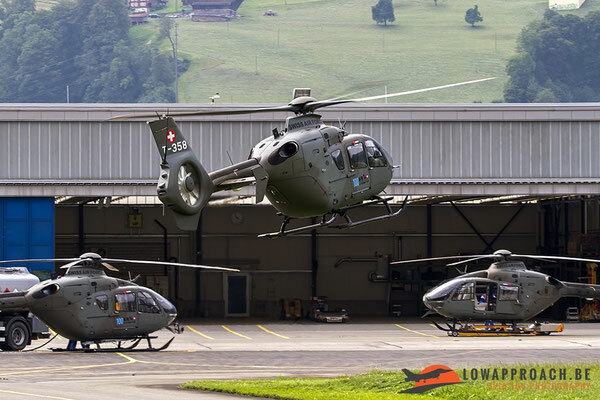 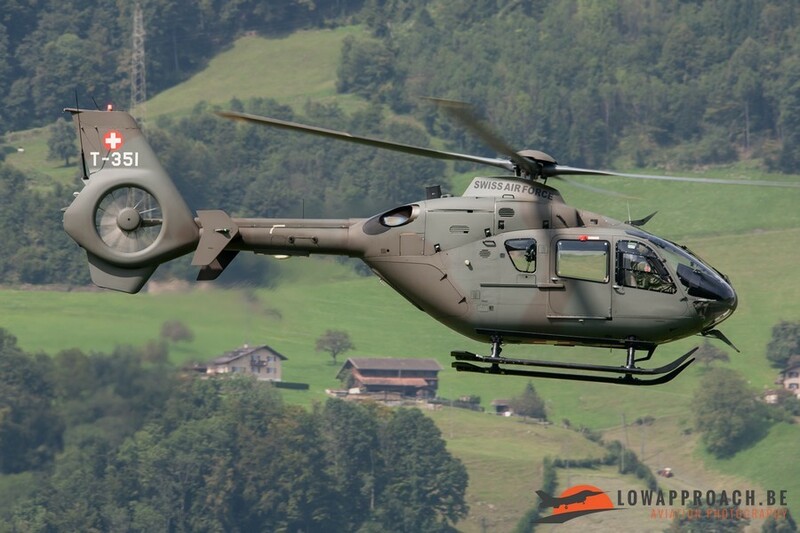 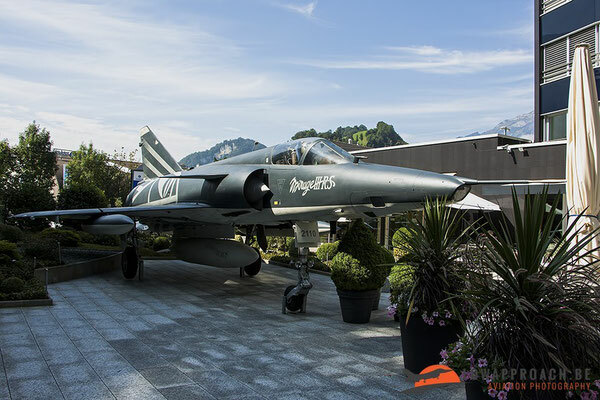 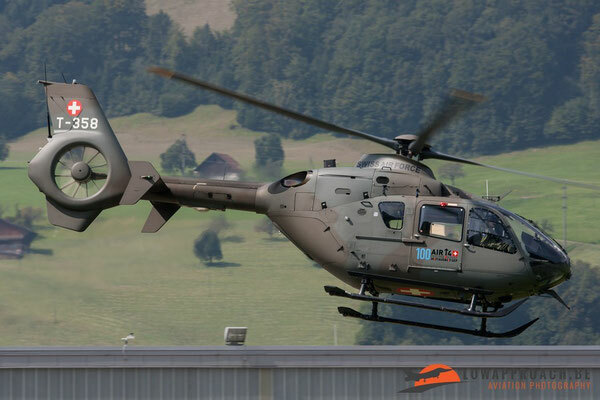 Before going to the airshow in Payerne, 2 members of Low Approach first visited the Pilatus factory at Buochs/Stans and the helicopter base at Alpnach. 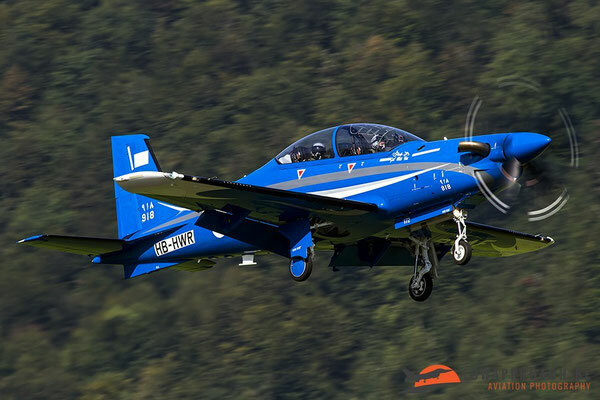 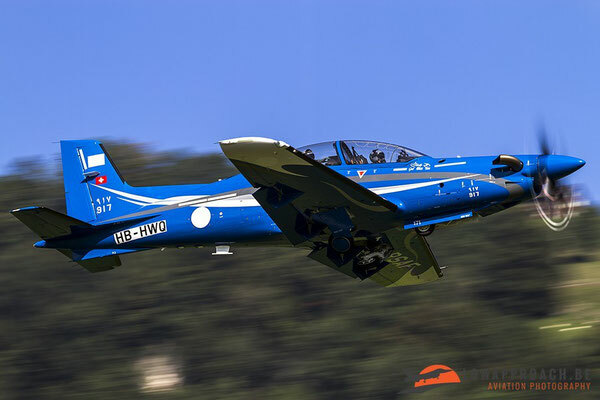 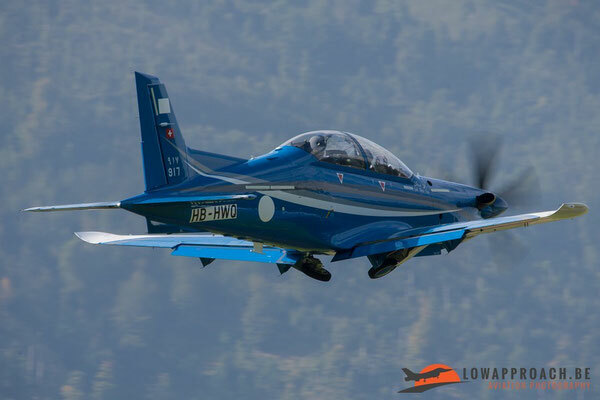 In the morning of the 4th of September Dirk and Tim went to Buochs/Stans in the hope to catch some exotic Pilatus aircraft that were going to make some test flights. 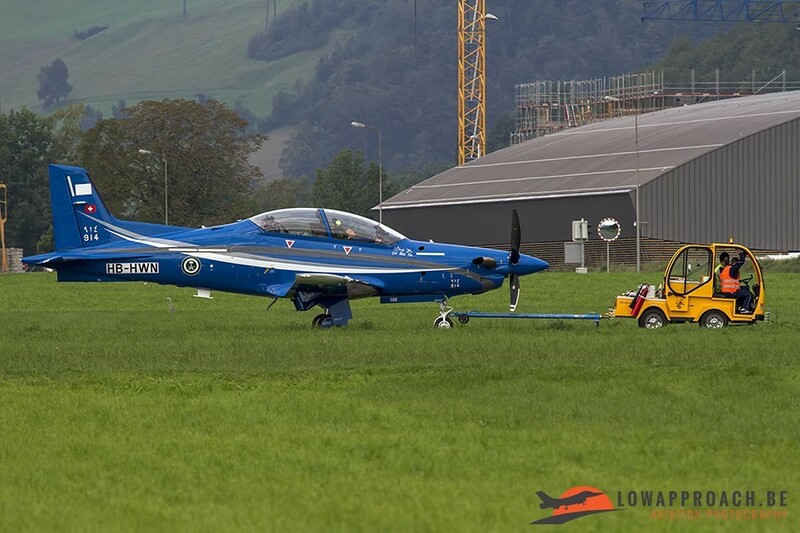 Not long after they arrived at the airfield they saw that a PC-21 from the Royal Saudi Air Force was being towed towards the airfield for some engine tests. 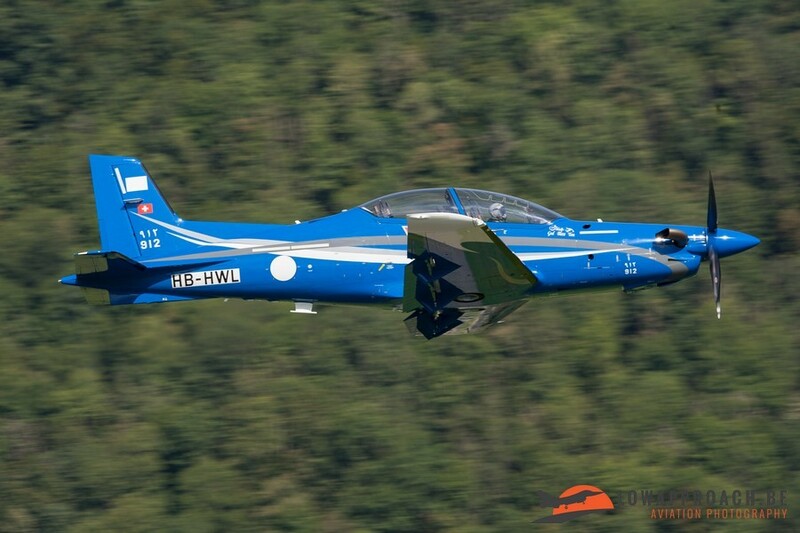 While this PC-21 (reg. 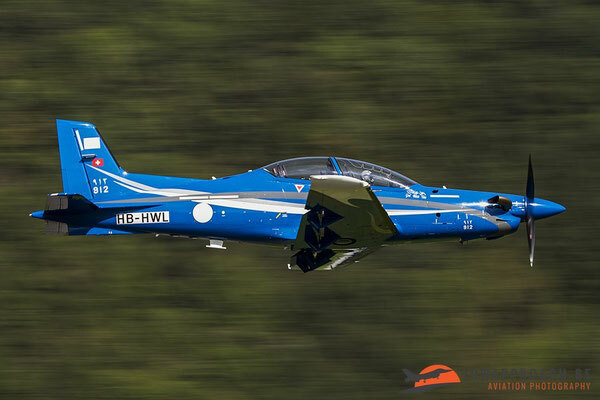 914) was performing some engine test another PC-21 (reg. 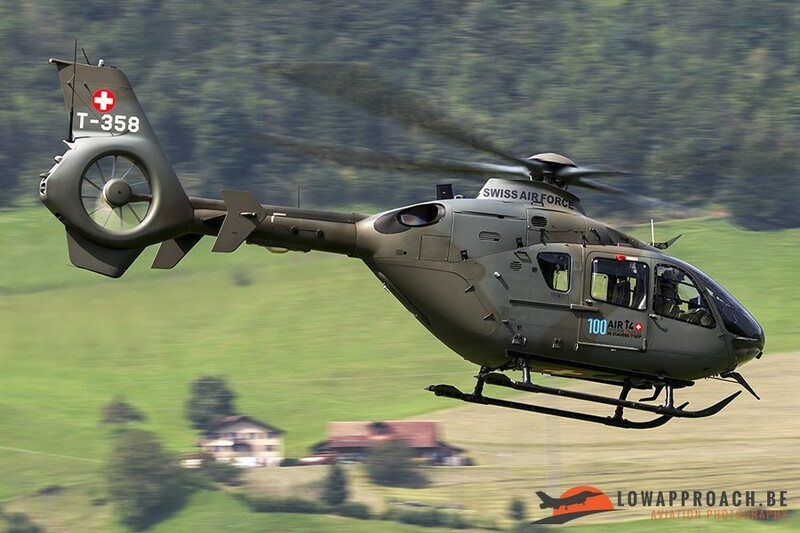 918) from the RSAF was taxiing towards the main runway for a test flight. While this PC-21 was performing a couple of touch and go’s, another PC-21 (reg. 917) was seen taxiing towards the main runway. 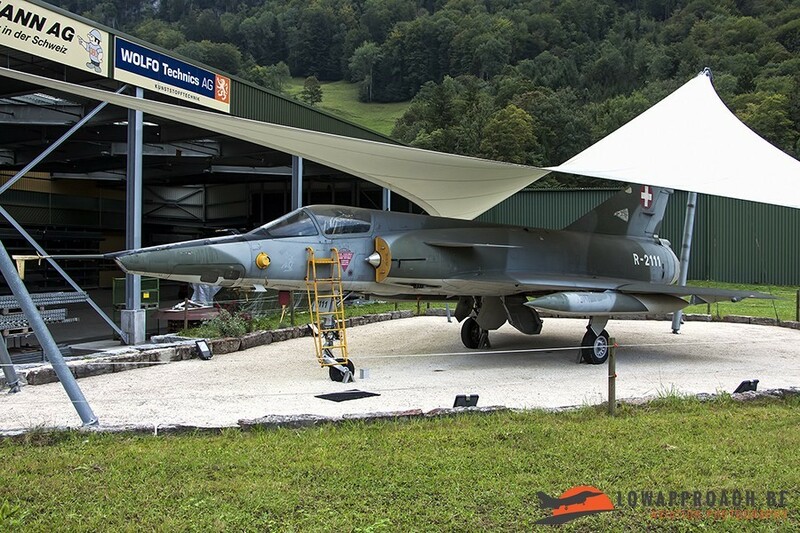 This one was also destined to fly for the RSAF. Just after these 2 planes were landed another PC-21 (reg. 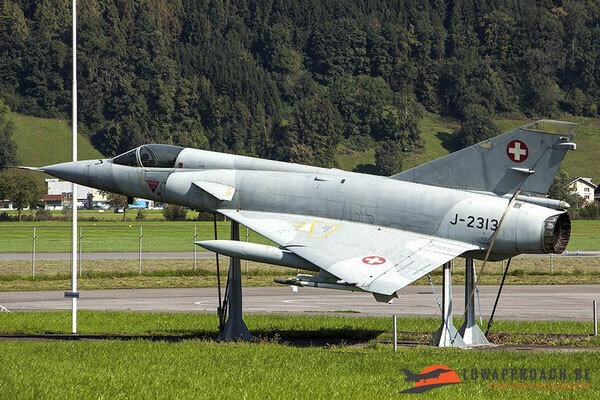 912) was seen taxiing to the runway and also this one made a local test flight which involved a number of touch and go’s. When Dirk and Tim left Stans at noon they also saw another PC-21 (reg. 920) standing on the ramp in front of the factory. 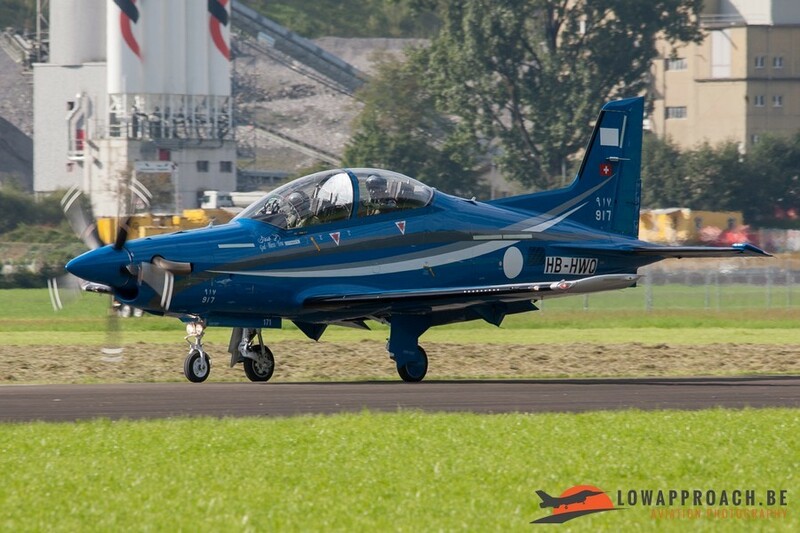 So in total they saw 5 PC-21’s that were destined to fly for the Royal Saudi Air Force, which certainly wasn’t a bad catch for the few couple of hours they were at this airfield. 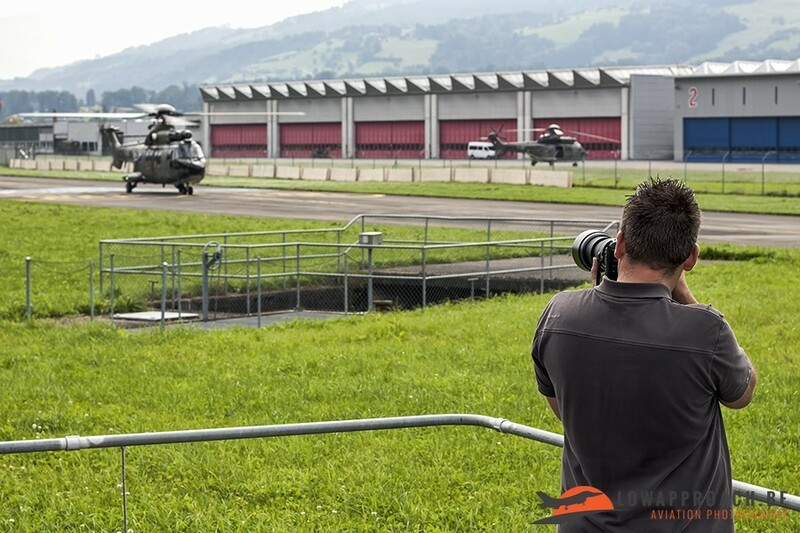 In the afternoon they visited the helicopter base at Alpnach where the Super Puma’s/Cougars and the EC-635’s are stationed. 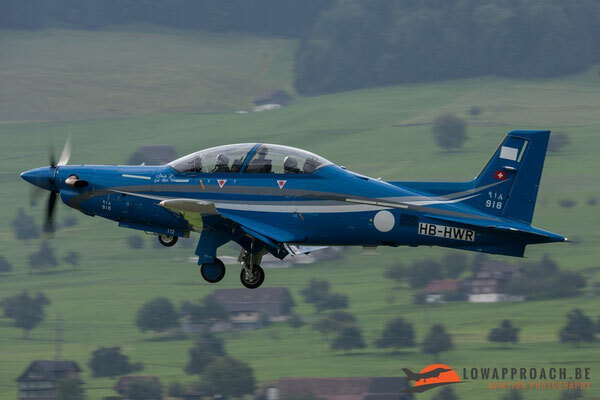 Because of the airshow at Payerne they didn’t expected a lot of traffic, but to their surprise there still was quite a lot of flying activity going on. 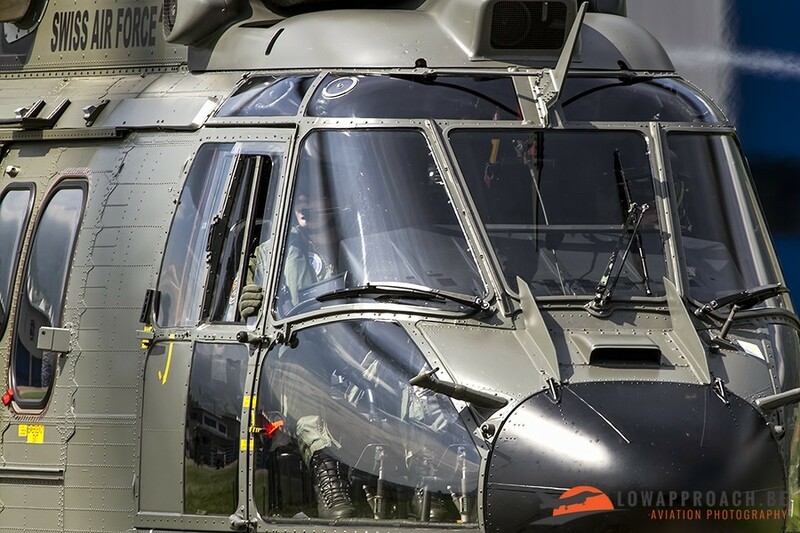 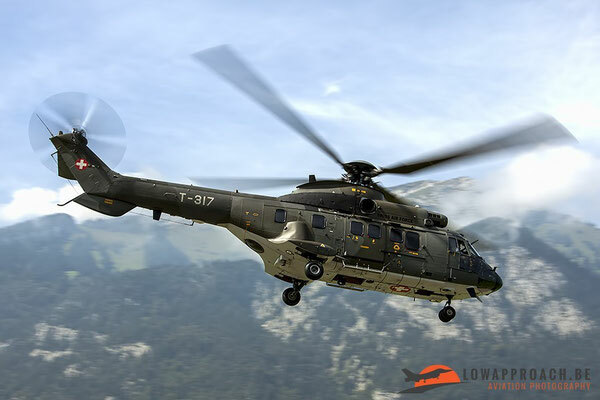 In total they saw 6 EC-635 and 5 Super Puma’s/Cougars. 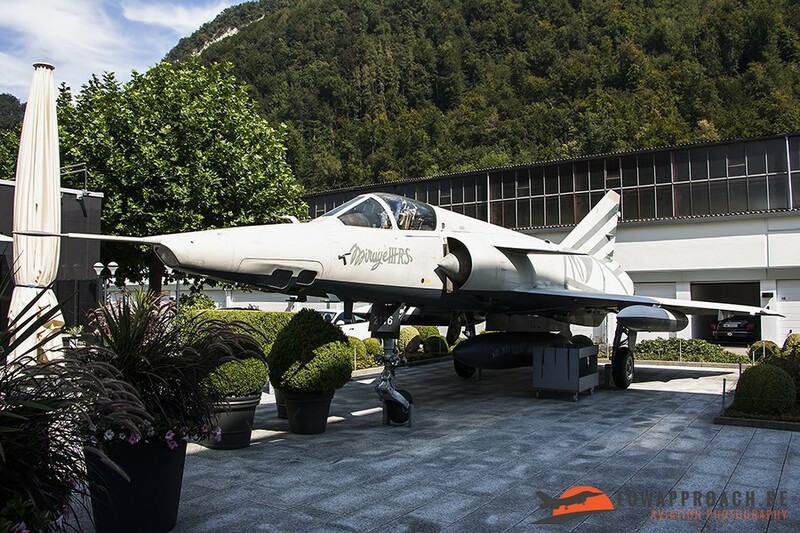 When the flying activity was done at Alpnach, they made a couple of stops on their way back to the hotel to photograph a couple of Mirage III’s that are preserved around the airfields of Stans and Alpnach.